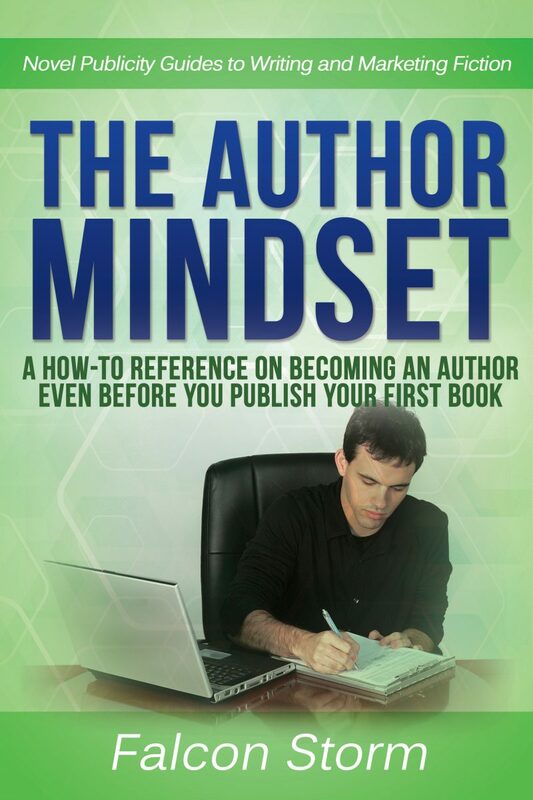 Becoming an author is as simple as adjusting your mindset and modifying the skills you already have. Get the knowledge you need to achieve your dream today. Do you feel as if your life’s purpose is to become an author and share the stories in your head with the rest of the great wide world? Do you long to write the next great American novel? You might already have a couple books under your belt, but want to take your productivity, talent, and marketing efforts to the next level. Maybe you’re just getting started as an author and feel lost in the multitude of tasks awaiting you. Or perhaps you’re stuck at square one, having no idea what to do, where to go, or even if you should be writing at all. The Author Mindset is here to help!